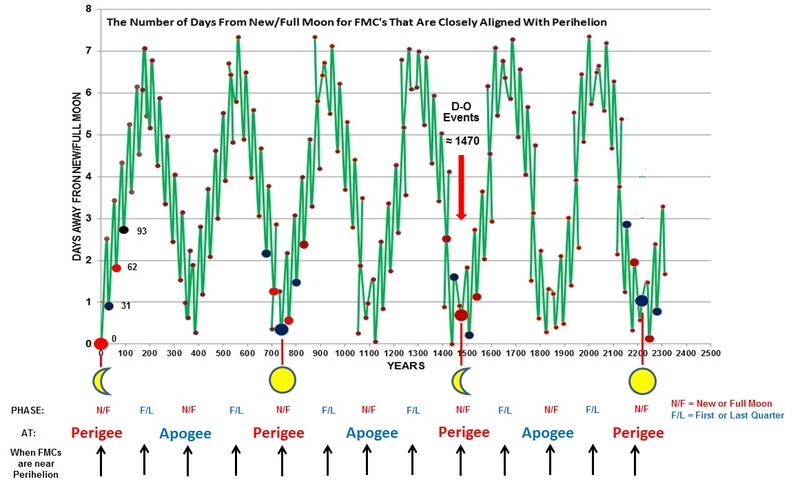 Astro-Climate-Connection: Are the Dansgaard-Oeschger (D-O) Warm Events driven by Lunar Tides? Thanks unknown - E.M. Smith has clearly not made the paradigm shift that I promote in the above post. So reading between the lines we can expect cooling to 2150. Is that reasonable to conclude ? It does tie in nicely with one of those elephant trunk wiggling graphs done strictly for amusement that show cooling to 2140. No, there will be a mild warming event that will start around 2150 and which could take anywhere from a couple of decades to 500 years to warm to a maximum. [N.B. 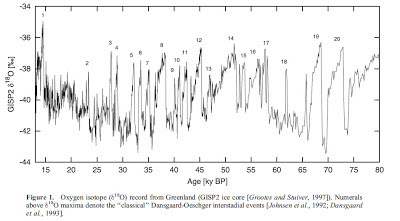 down is warming in the Holocene data, not up]. Here are some examples of what happened during the last three Bond/D-O events. The D.O events were in ~ 2250 B.C., ~ 780 B.C. and ~ 690 A.D. i.e. separated by ~ 1470 years. 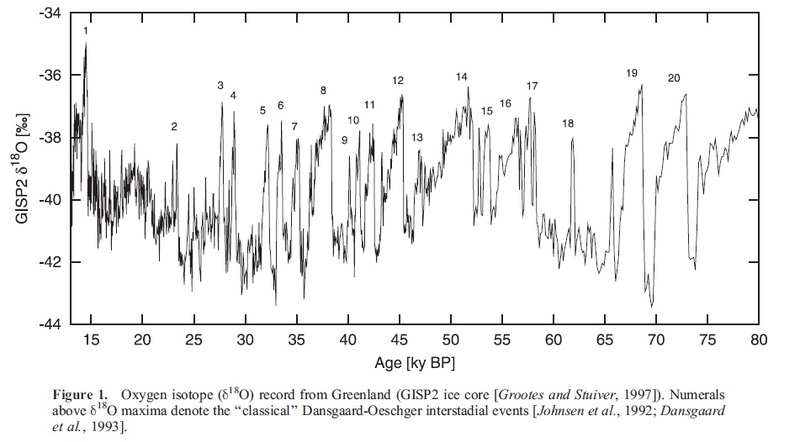 If, we follow this pattern in future, the Bond/D-O event will start ~ 2150 A.D. and the warming will reach a peak ~ 2600 A.D.
Also of interest - the Greek Dark Age lasted from ~1200-1100 B.C. to 750 B.C. ending with a D-O/Bond event in ~ 780 B.C. Interestingly, the European Dark Ages were 1500 years after the Greek Dark Ages, spanning the period from 300-400 A.D to 750 A.D. 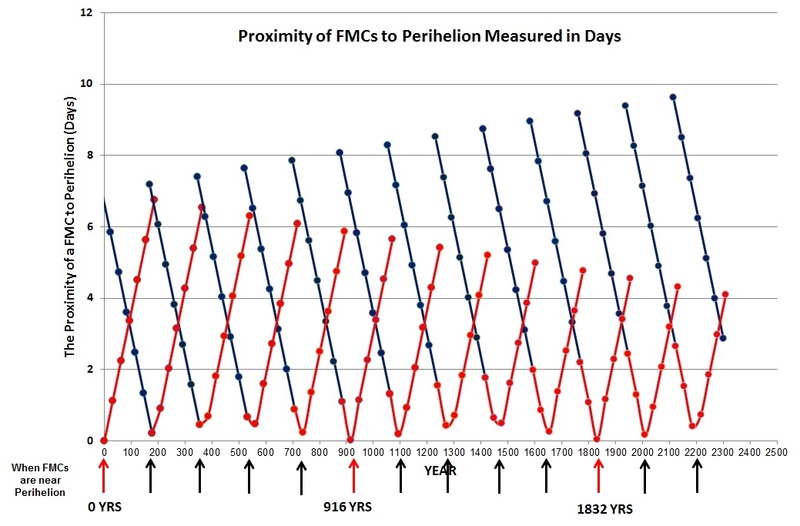 Both of these events where thought to be periods that were colder than normal. Um, not seeing the need for a 'paradigm shift'. While I like your analysis, I'm mostly just quoting other folks works and trying to line them up with the known data. Some of the better stuff points out that the 1470 is just an average and that actual D.O. / Bond Events have spacing offset to either side of that point. 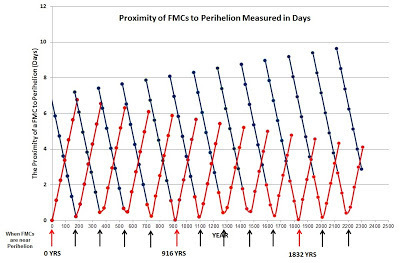 Were I to speculate, I'd speculate that often your analysis is what happens, but also that sometimes a cycle is offset toward the 1200 or 1800 year ends of things as some alignments have "slipped" too far from sync at that point. Then it all gets back toward the closer 1470 once that process gets resynced. In essence, that the times when "almost the same" have drifted out of sync, you get a 'skip beat' and the event is either closer or further out in time. Then the drift slowly puts them back in sync at 1470 (ish). 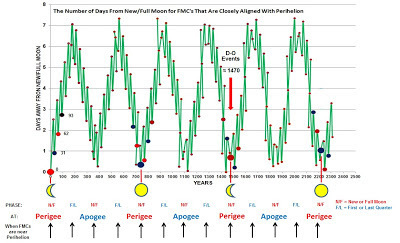 The real world lunar cycles are not precisely 1470 years. The quoted figures in this post are not mean to be taken as representative of what exactly happens in the real world - only what happens as a long term average. Um, l am not 'disagreeing'. Just suggested a refinement or two (and didn't see the need to call your observation a paradigm shift... important step forward is likely a better fit). 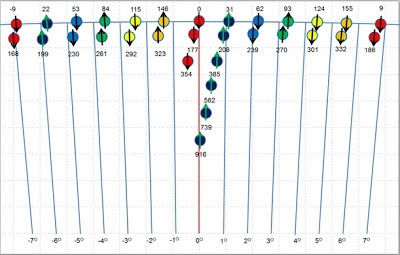 I'm also pretty sure the spacing of actual events is not right on 1470 yrs and the difference could lead to further understanding. 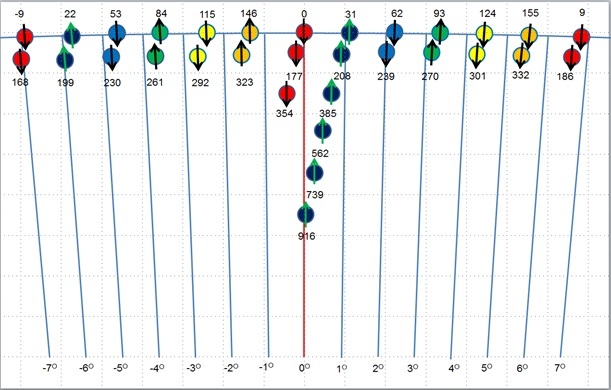 The variable spacing is visible in the red tick marks on the DO graph above. In either case, I don't see that as a dissagreement with this work. More of a next step, perhaps. Very interesting. The moon has held a very special interest to me for some years now.